Kirk Hammett first visited EMG back in the early 80's when Metallica was a local group on the rise. We worked closely with him to release his first Pro-Series system, the KH20. 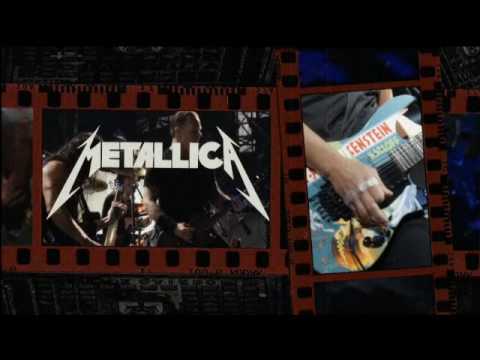 Fast forward many years and Metallica is still leading the pack and Kirk still depends on EMGs for his signature tone. 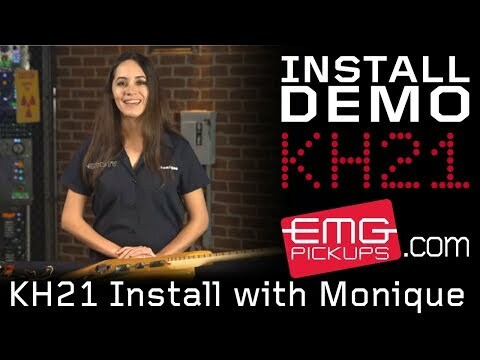 This Pro-Series system, the EMG KH21, is an 81/81 dual humbucker combination which utilizes powerful ceramic magnets and close aperture coils, creating a guitar tone with detailed intensity, incredible amounts of high end cut, and fluid sustain. This setup comes with two volumes and a one master tone all wired to a custom 11-hole white pearl pickguard with contrasting black knobs. Prewired to the specifications of each artist utilizing EMG's exclusive Solderless Install System (Patent pending); Complete and ready to mount to your guitar.